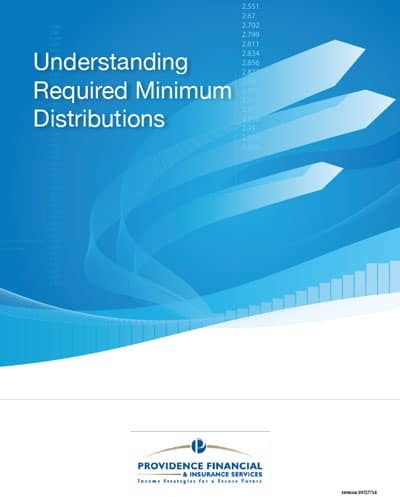 The idea behind required minimum distributions, or RMDs, is that the government wants to give us a tax incentive to save for retirement – but they also want to make sure we don’t misuse it. So, if we’re in the 30% tax bracket and we put money into a tax-deductible IRA or a 401k, each dollar we put in really only costs us 70 cents because it’s a before-tax contribution. So the government is helping us save and that’s nice. However, it’s also true that the government really wants this to be retirement money. In other words, they don’t want it to be money that you never spend or leave for your heirs. They want to make sure you pay tax on it eventually.